7441 Granville Street, Vancouver - Studio, 0 bath - For Sale | Allen Yang | 温哥华涛哥地产经纪 - Royal Pacific Realty Corp.
Property is being sold in “As Is, Where Is” condition, for the purpose of Land Assembly. 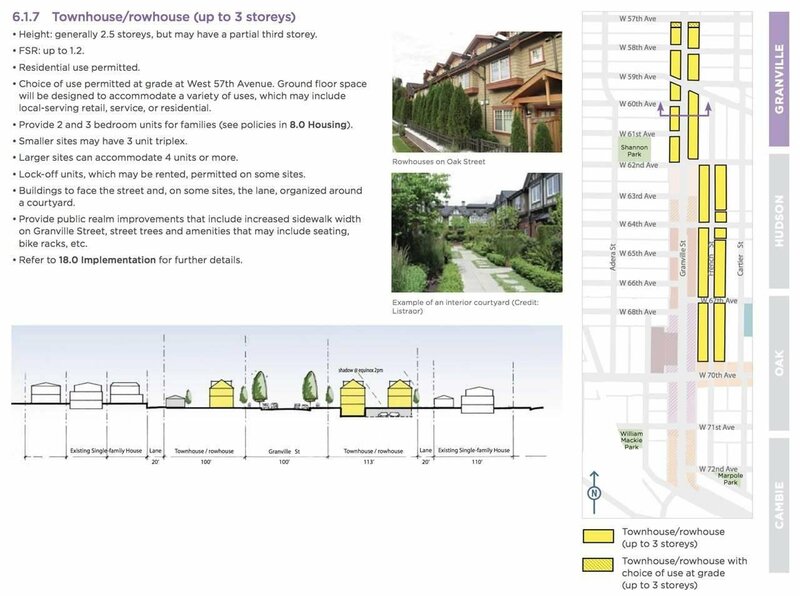 Land is already zoned for townhouses as a RM-8N site and up to 3 stories in height. 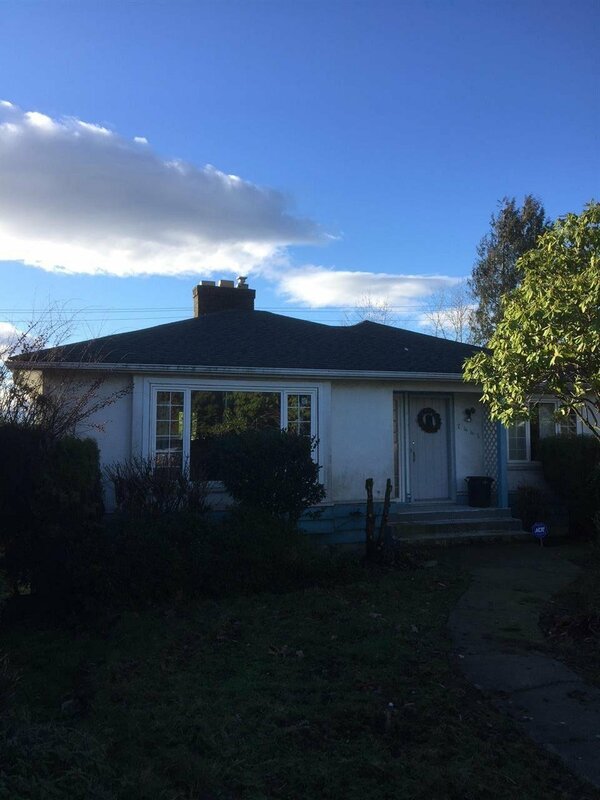 Also available are 7425 Granville St, bo, is on the mls & 7487 Granville St listed exclusively for $3,820,000 bo, a possible frontage of 165 x 110 depth which equals up to 18,176 gross square feet. The total building size is up to 21,811 sq ft (w- up to 1.2 FSR). 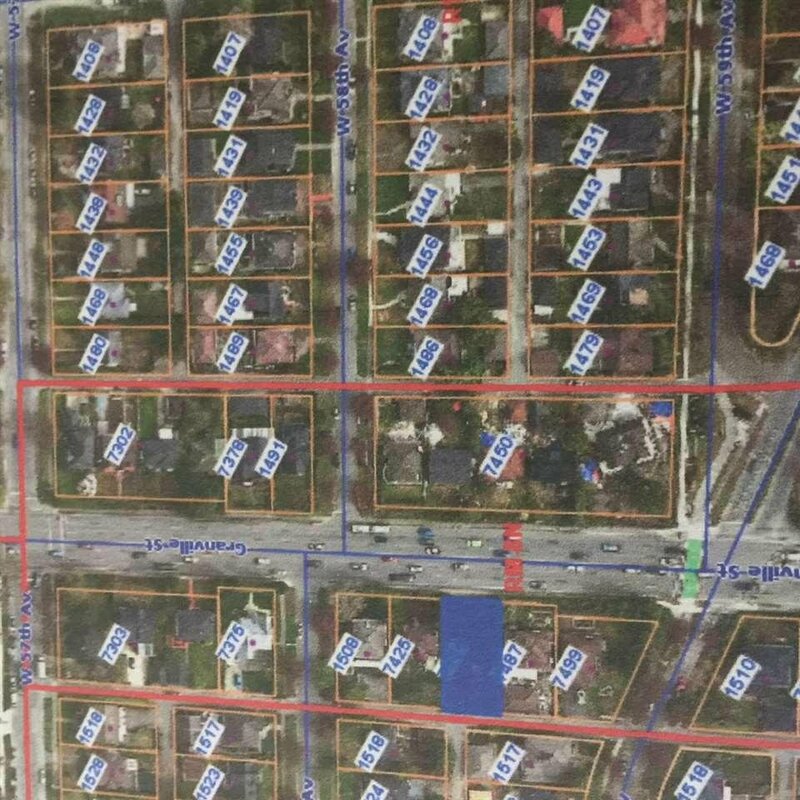 All info including lot size, total buildable square feet, taxes and ability to assemble is approximate and should be verified by the Buyer’s agent or the Buyer. 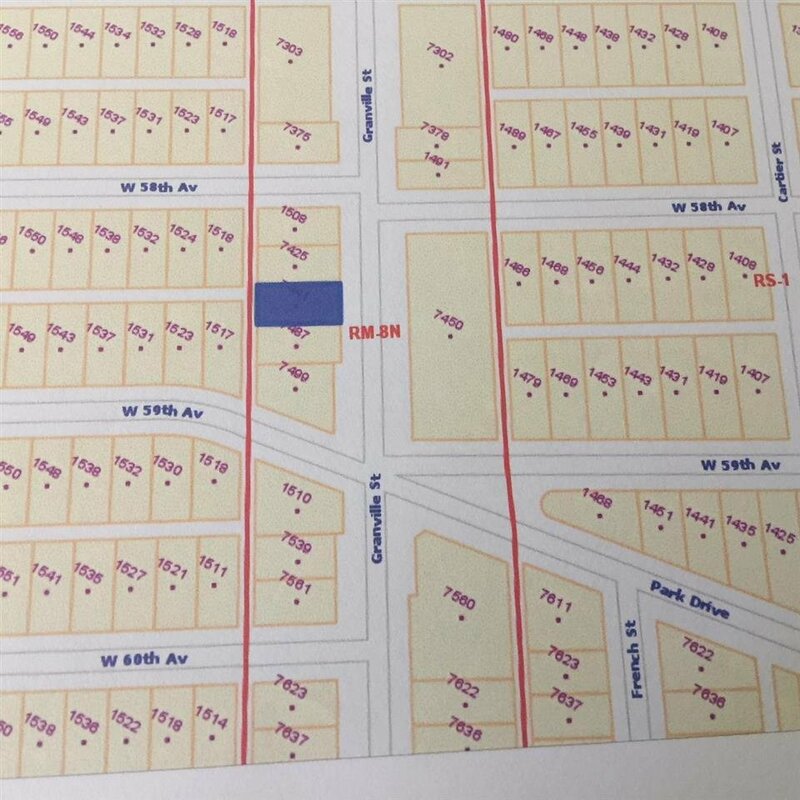 Call Realtor for more information including the pro forma-can build up to 14 town homes on the 3 lots at an average size of 1600 square feet per home, or 20 town homes average size 1100 sq ft per home.